Canada Cobalt Works (TSXV: CCW) (OTC: CCWOF) announced today that underground drilling on the first level of the northern Ontario Castle mine, specifically targeting cobalt for the first time at this historic silver producer, has returned high-grade cobalt, nickel and silver grades. Highlights: "These cobalt grades are very high in a global context and demonstrate the unique opportunity at the Castle mine, from which we have already created battery grade cobalt sulphate"
The first three holes targeted a vein structure near the adit entrance to follow the vein from a series of inclinations from approximately the same drill set-up through the Nipissing Diabase toward the second level in order to test grade potential. "These cobalt grades are very high in a global context and demonstrate the unique opportunity at the Castle mine, from which we have already created battery grade cobalt sulphate through our proprietary Re-2OX process for evaluation by clients in Asia and Europe,” Frank Basa, Canada Cobalt President and CEO said in a statement. 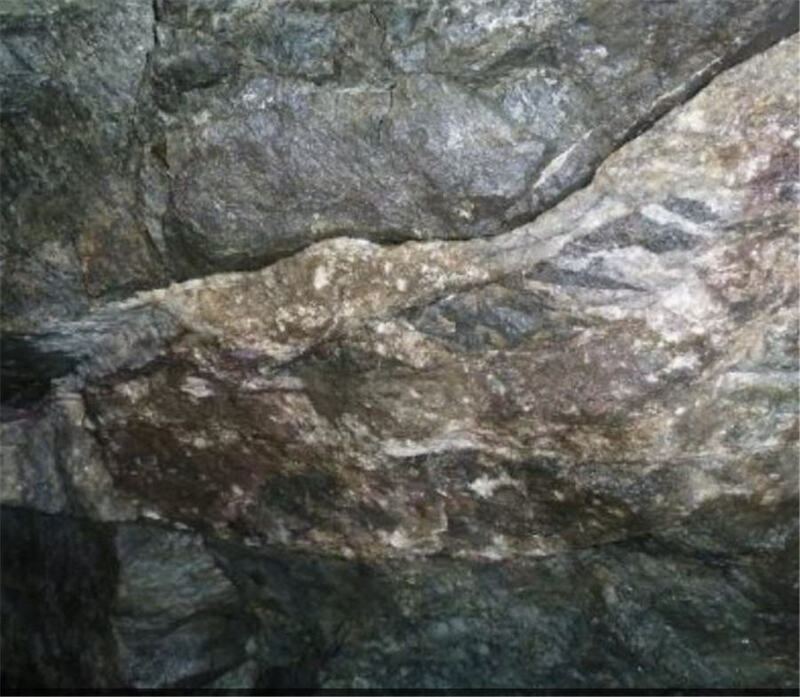 "The purpose of this initial and continuing underground drill program is to confirm that the Castle vein structures do contain impressive cobalt values. Previous operators focused exclusively on mining high-grade silver through the 11 levels, ignoring cobalt and other metals such as nickel and gold,” Basa added. By market close on Friday, the Coquitlam, Canada-based miner’s stock had jumped 11.67%, for a market value of CAD$49.2 million.